Whenever you host a party or bbq, you have to have enough drinks for your guests. A lot of times these drinks like sodas and beers need to be chilled. That's why you should check out the Igloo Party Bucket. Just toss in some ice and the drinks of your choice and your guests will be happy. 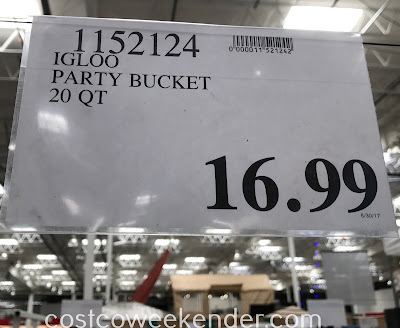 The worst thing in the world is warm beer, but with the Igloo Party Bucket beer will be ice cold like it should be. 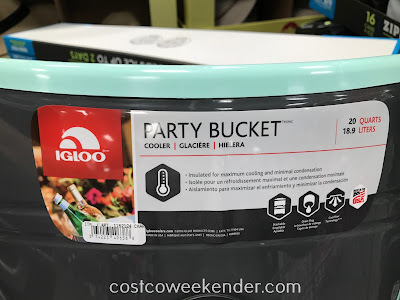 What's great about the Igloo Party Bucket is that it has a spout, so you can easily drain excess water that has melted from the ice. The fact that it is stackable is an added bonus since you can have several of these Igloo Party Buckets at your next party. 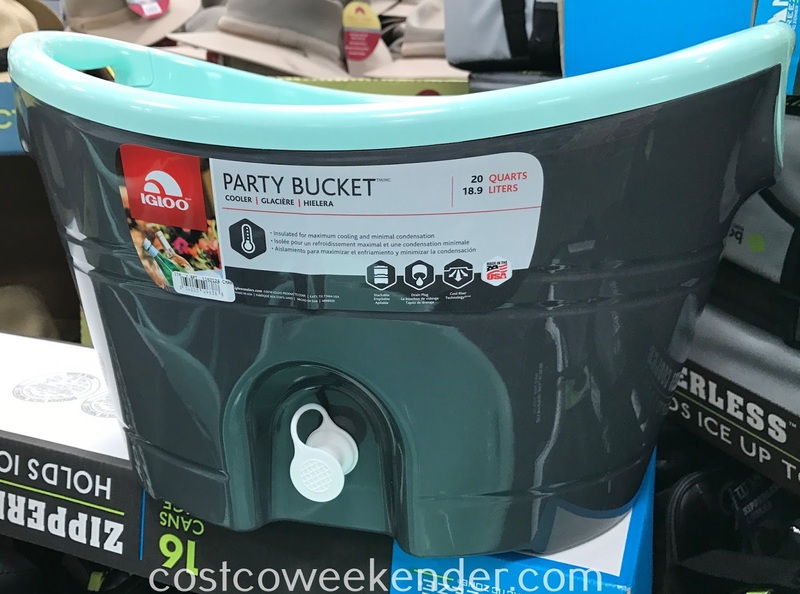 When the party is over, it's easy to stack, put away, and doesn't take that much more space in your home than having just one of these ice buckets. At a capacity of 20 quarts, you'll be sure to fit bottles of water, sodas, and beers with ice. If you enjoy having friends and family over, then make sure they're having a good time with cold beverages.